Late Saturday afternoon, a matinee show at Lincoln Center’s Metropolitan Opera was halted after a bereaved operagoer sprinkled the powdered ashes of a dead friend into the orchestra pit during the second intermission of Rossini’s Guillaume Tell, prompting an investigation by the NYPD’s counterterrorism unit. The evening performance of ﻿L’Italiana in Algeri at the Met was also cancelled due to the scare. According to the New York Times and Daily News, a man, later identified as a bereaved out-of-towner, was observed by members of the orchestra reaching into a black bag and sprinkling the contents into two different parts of the orchestra pit, an act which the musicians perceived as a threat. The powder was tested, and two porters who touched it were examined by medical personnel. The remainder of the performance, as well as the evening production, were also cancelled as a safety precaution. During the investigation, other operagoers who had spoken with the ash-scatterer said that he had told them he had come to the show to sprinkle the cremains of a dead mentor who loved the opera. In doing so, the man may have violated the city health code, but no other crime was committed or intended, according to police. 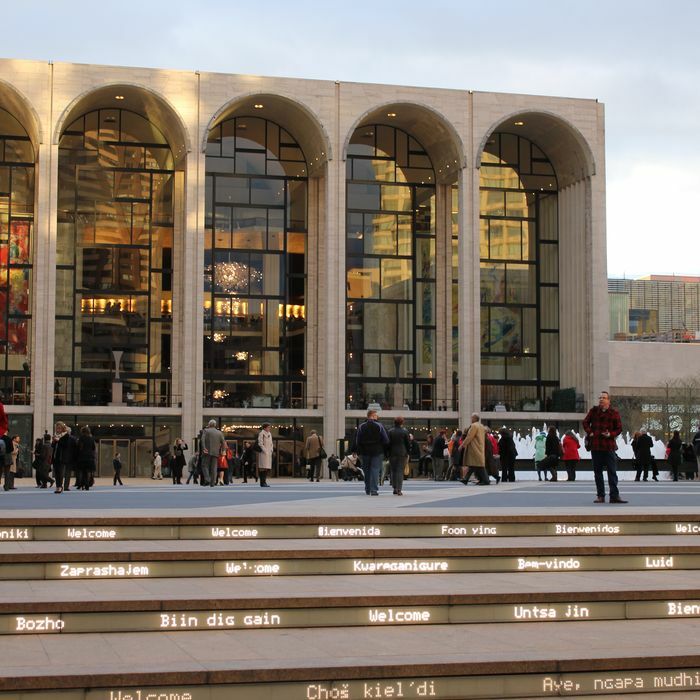 Some theatergoers apparently booed when the final act of the opera was cancelled, but the Met has asked ticket holders to contact them to inquire about attending another performance. The theater was fully reopened on Sunday.